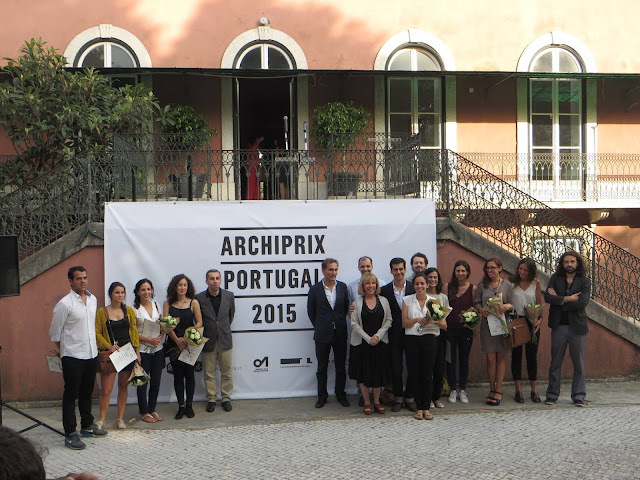 The winner of the Archiprix Portugal 2015 was announced at the Lisbon Architecture Triennale on June 6th. Jury members were Daniela Arnaut, Paulo Tormenta Pinto, Pedro Guimarães, Jakub Szczesny and Paulo Albuquerque Goinhas. Congratulations and best wishes for them all! !